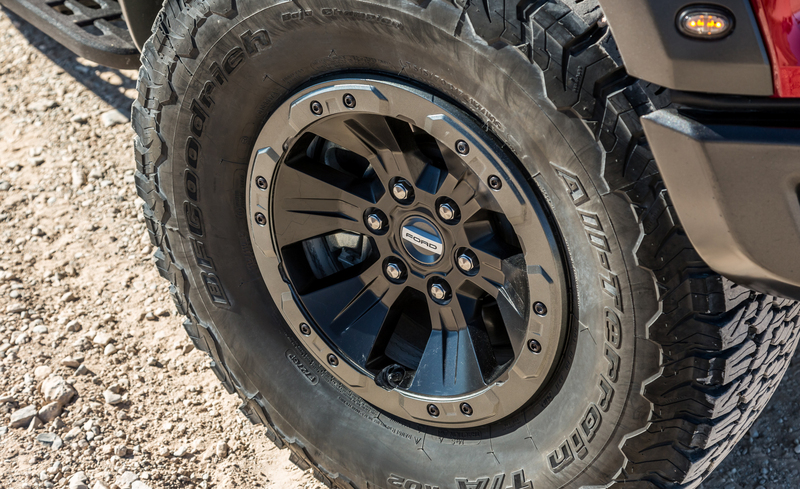 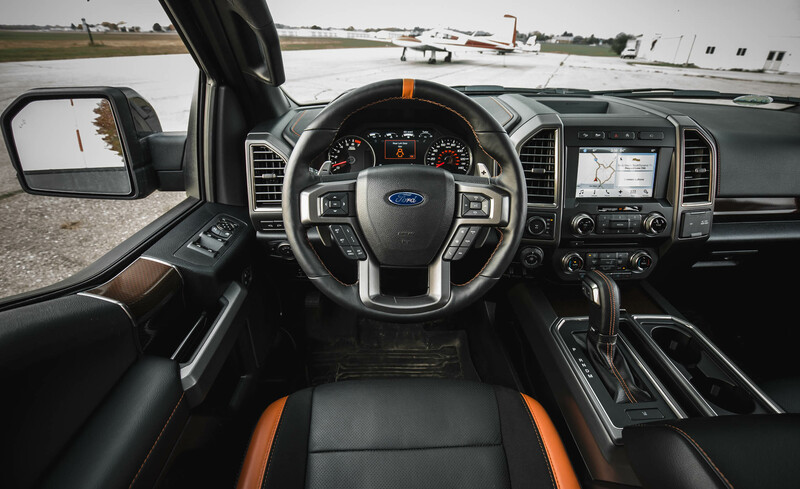 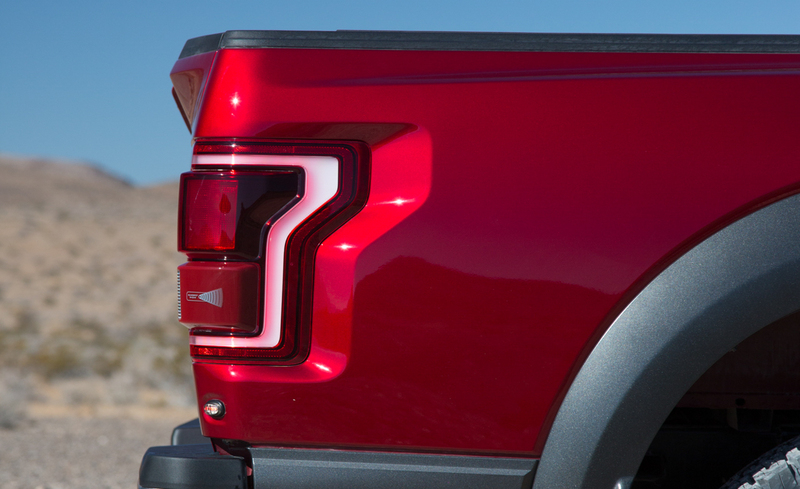 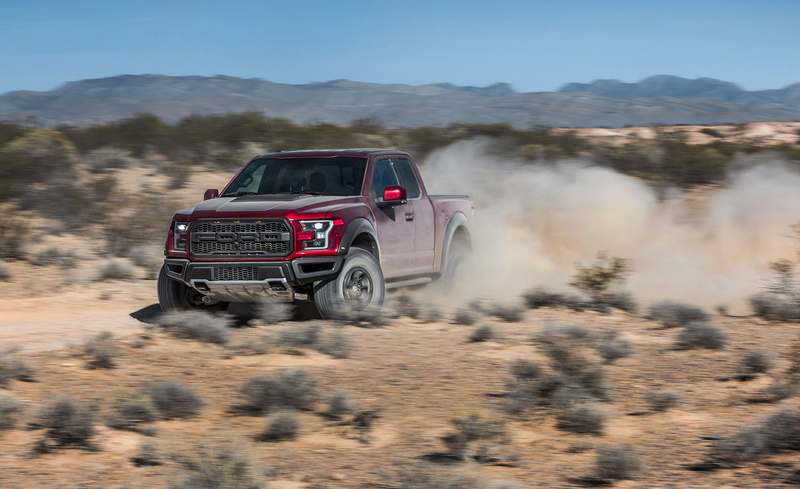 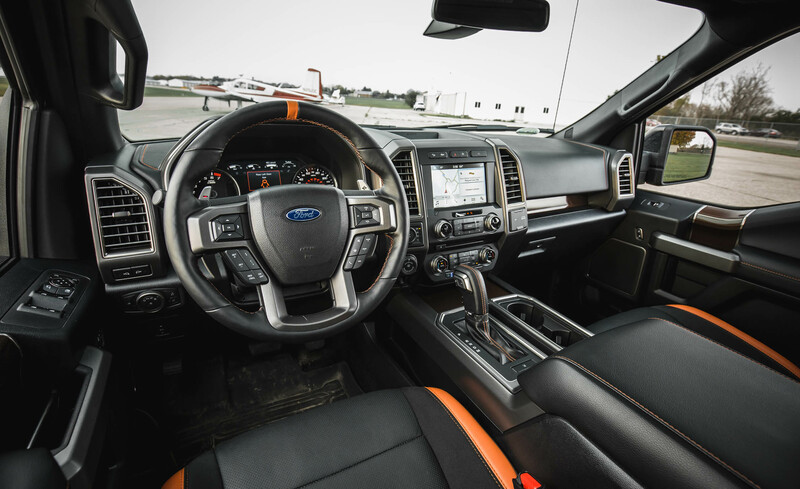 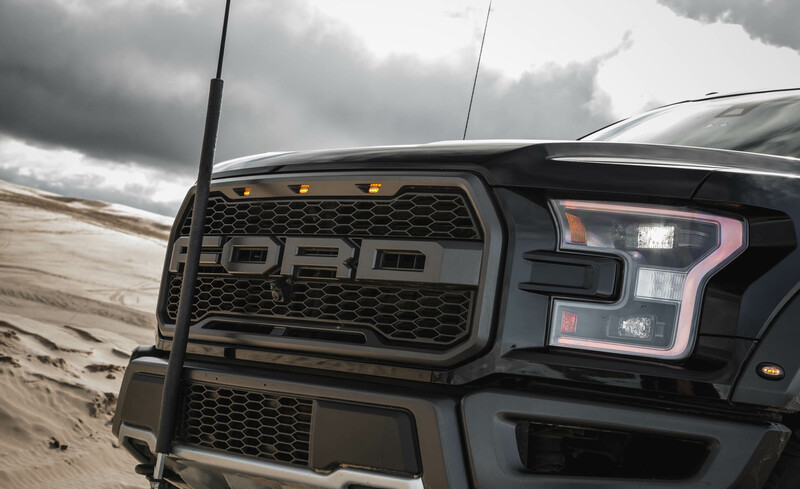 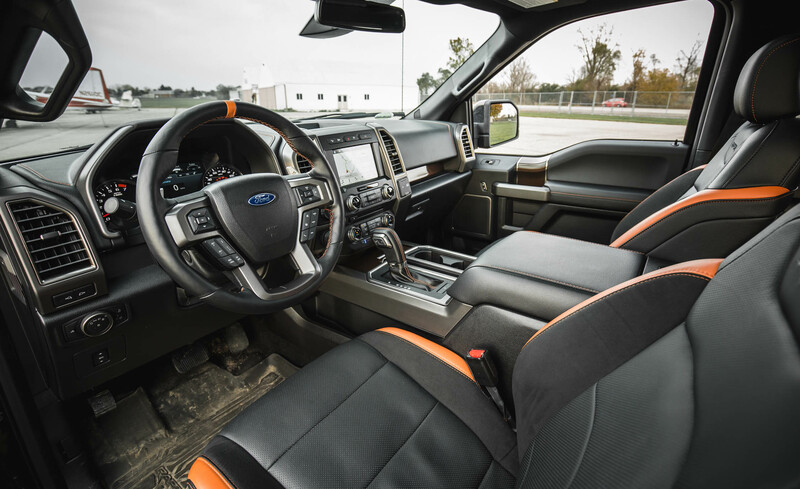 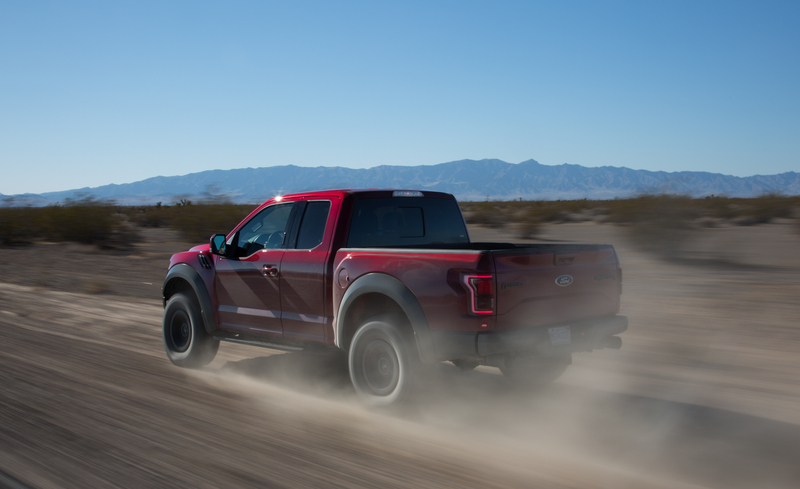 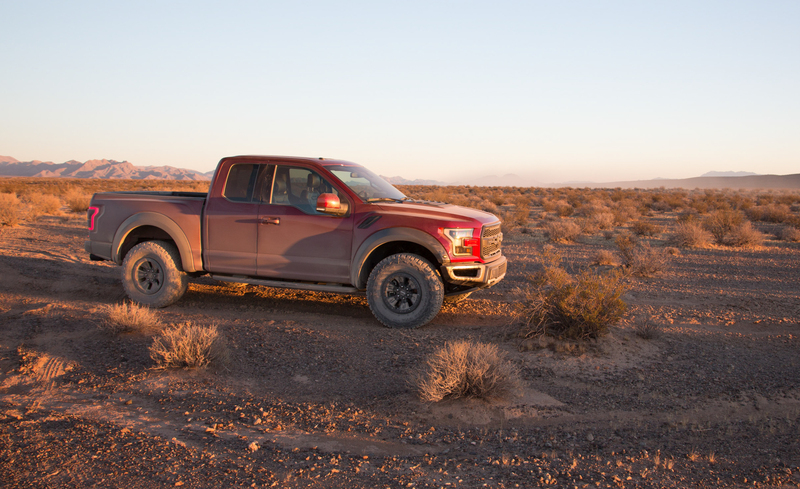 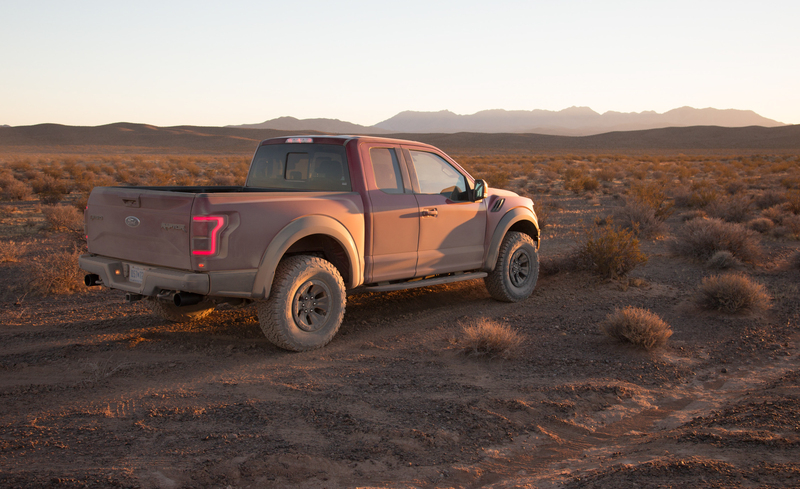 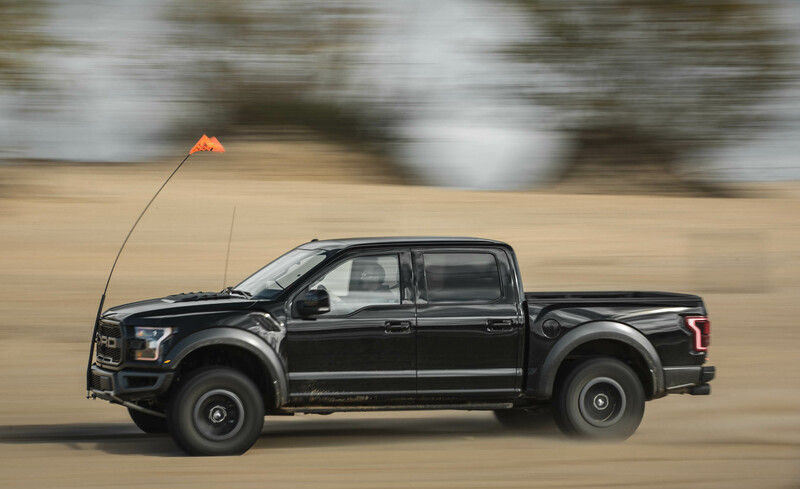 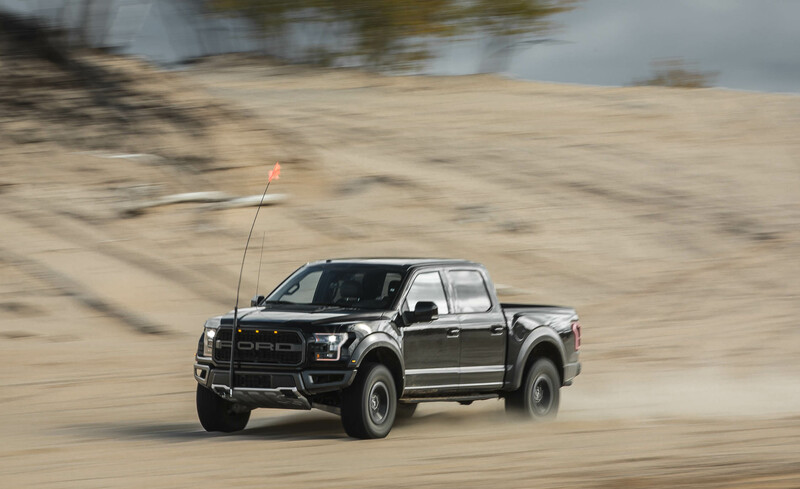 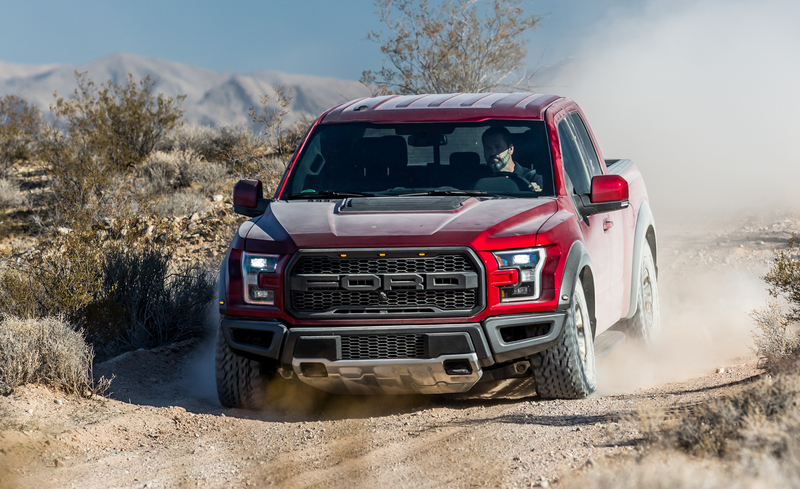 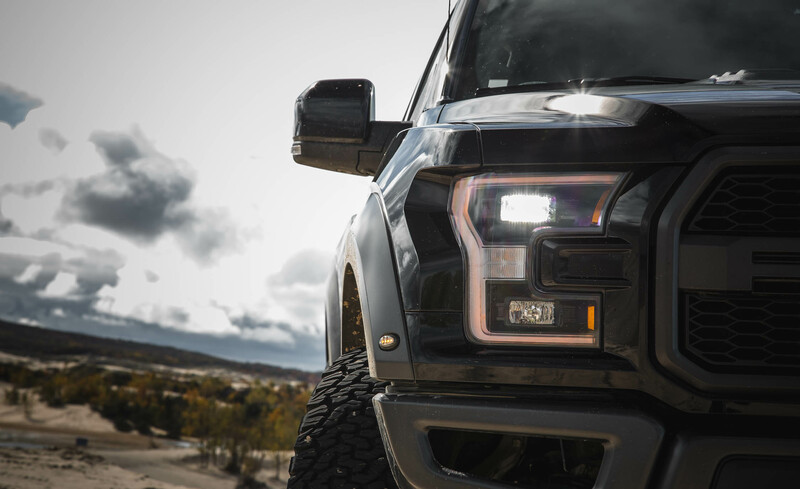 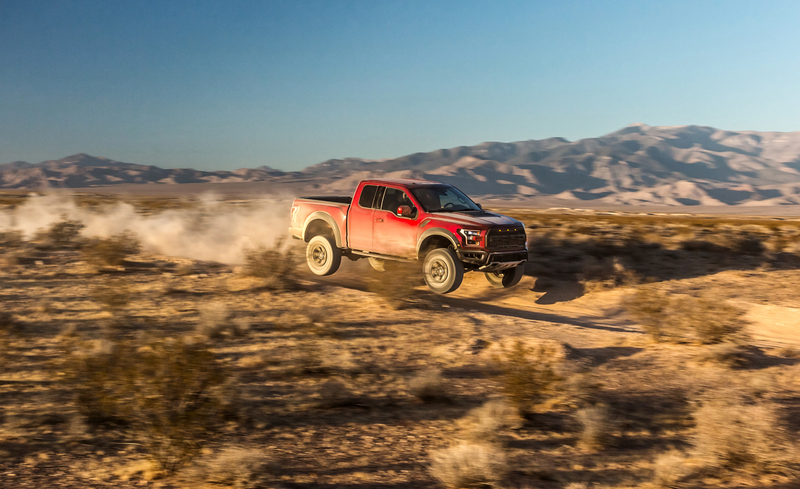 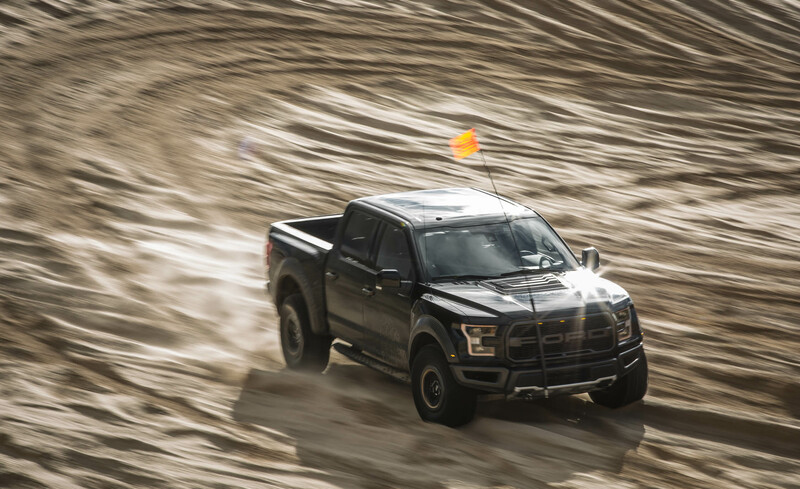 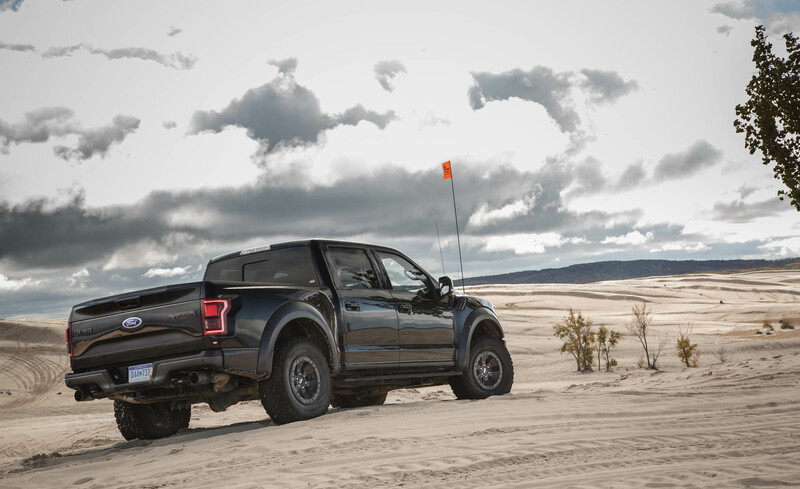 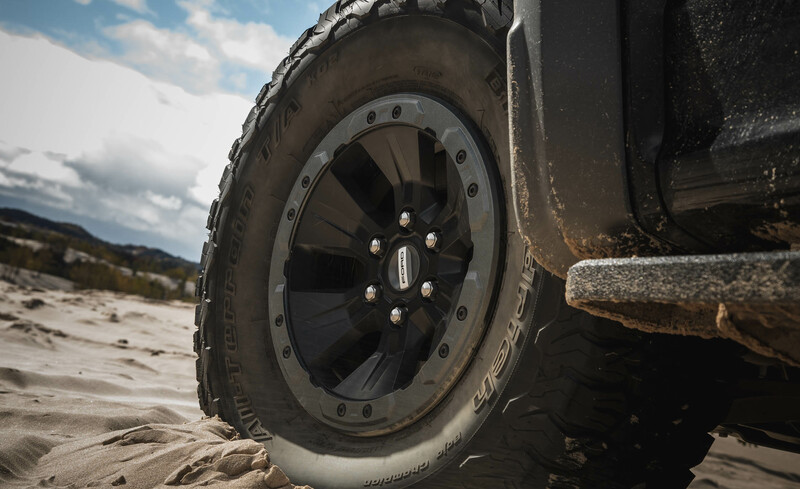 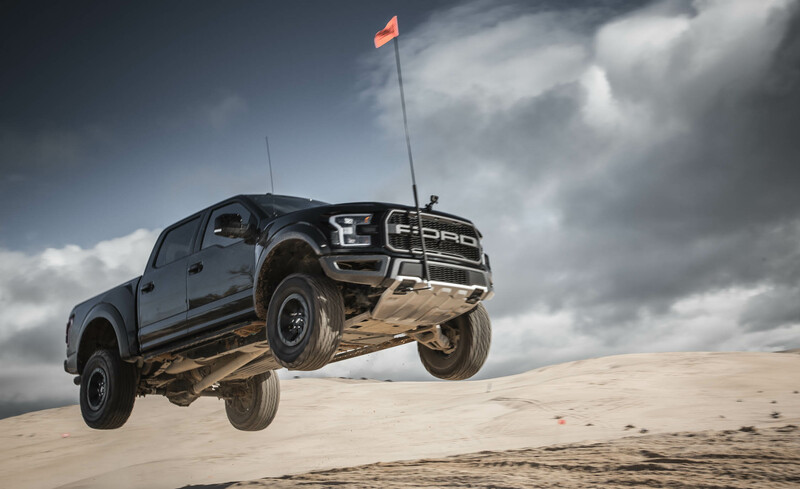 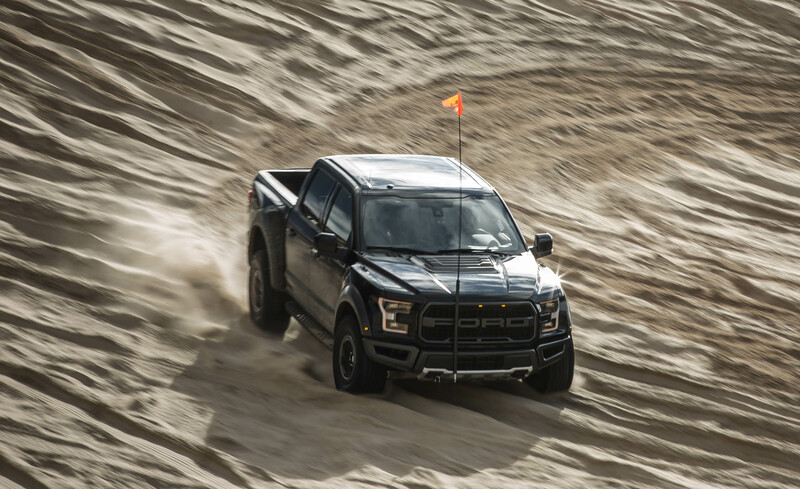 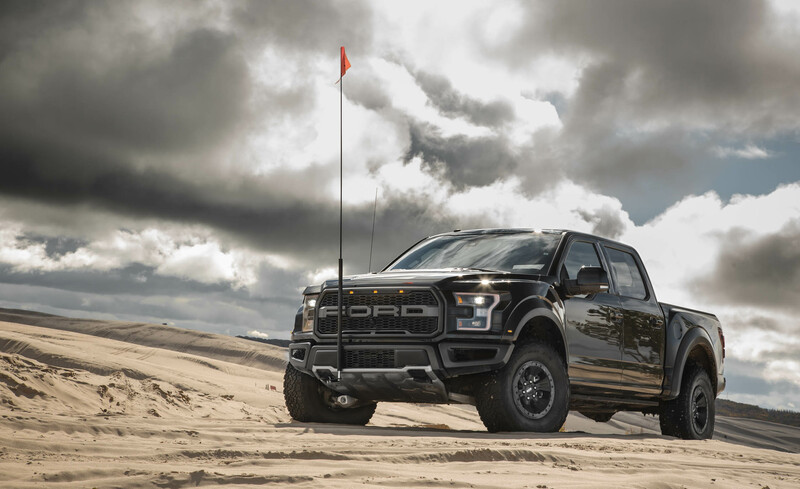 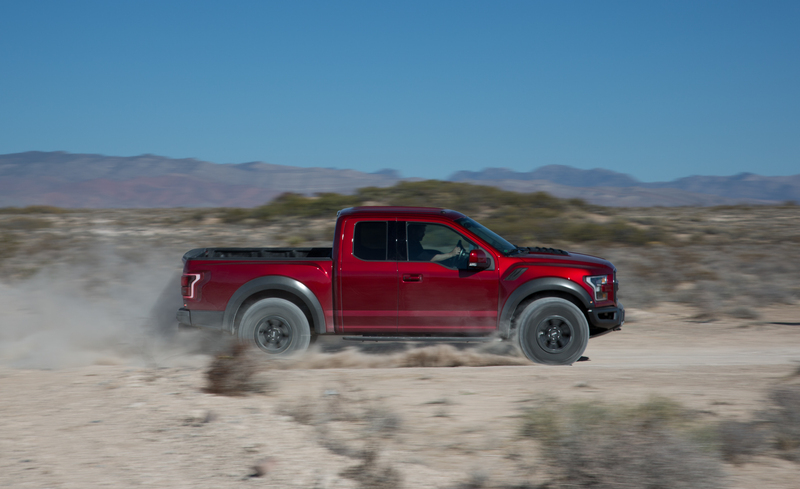 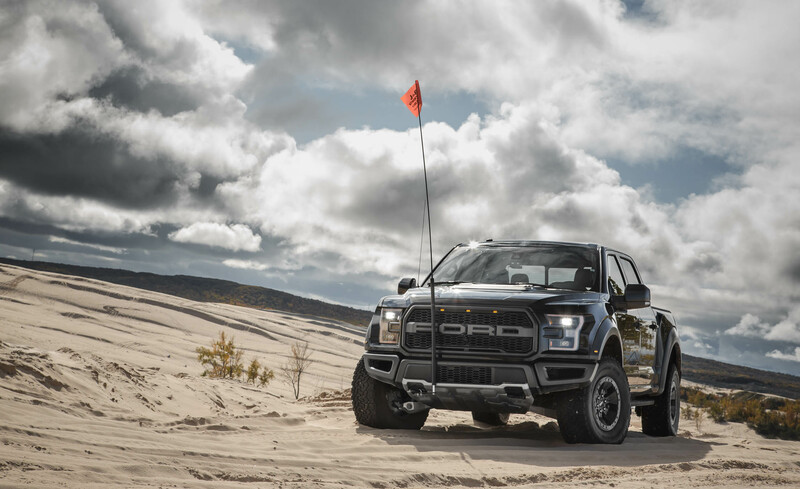 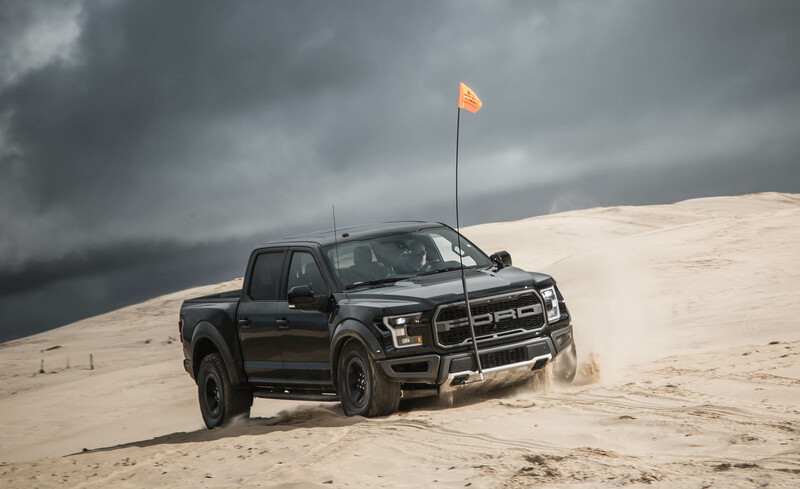 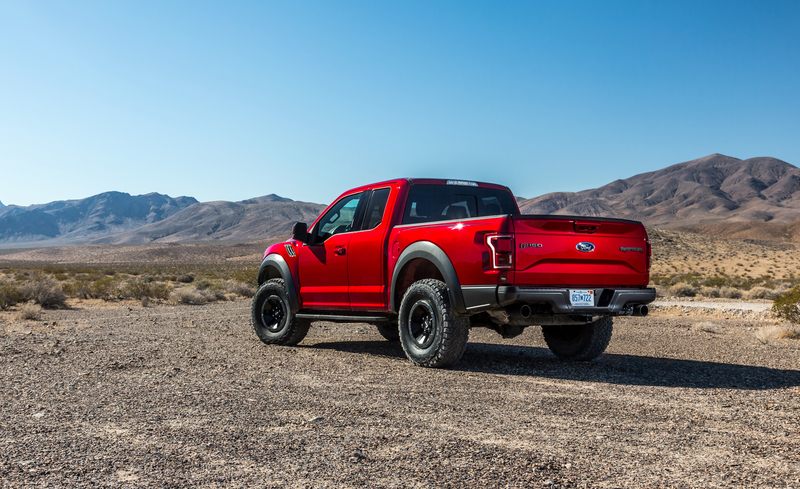 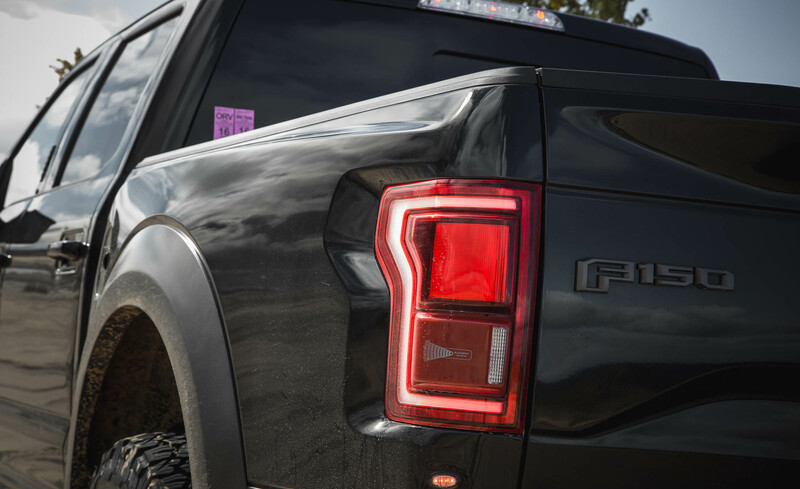 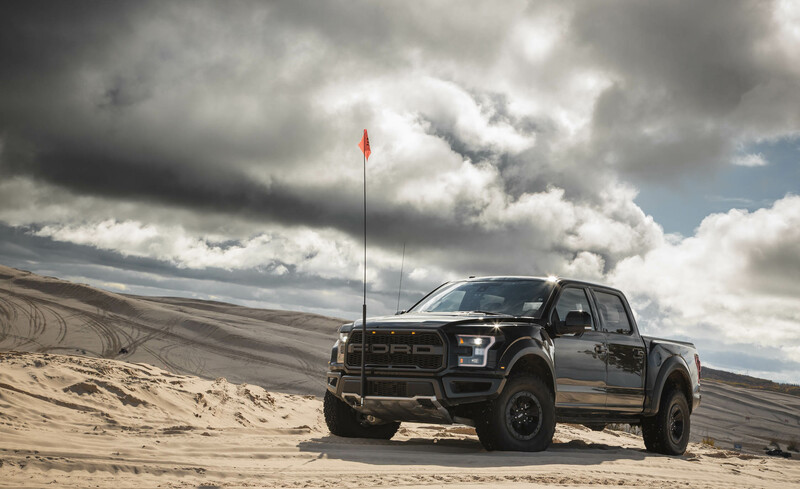 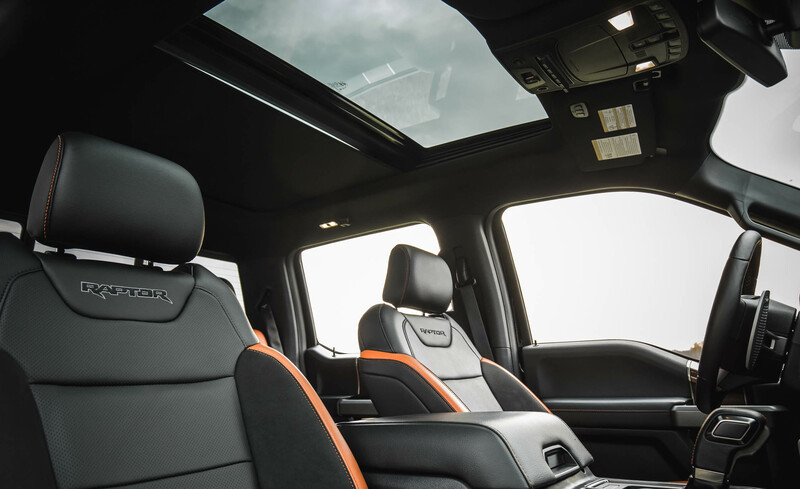 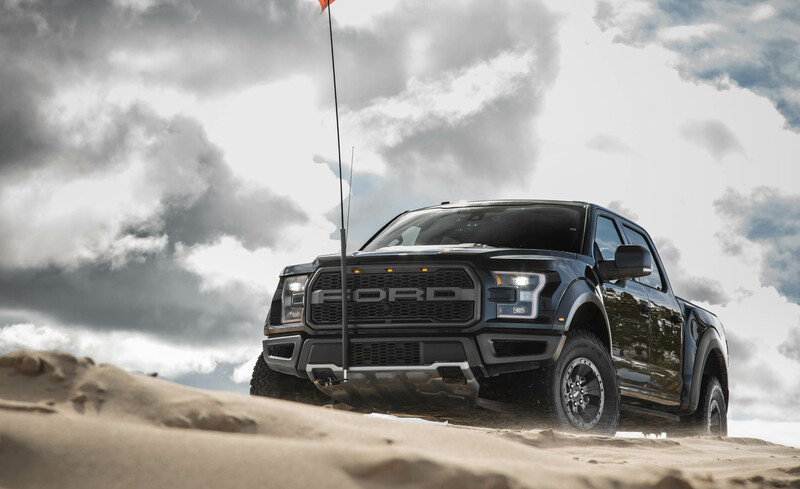 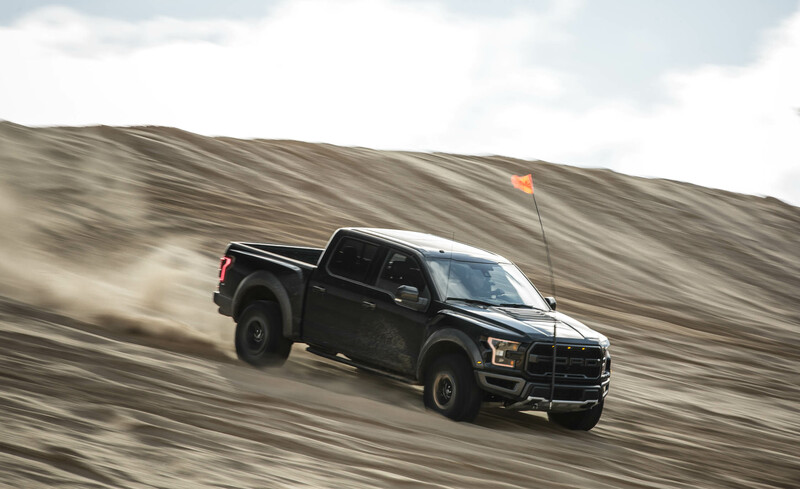 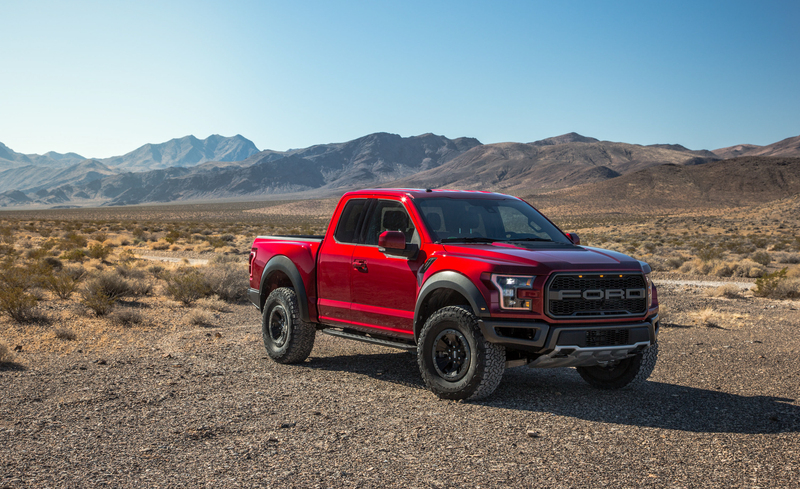 The The F-150 Raptor is offered in a substantial array of trims and powertrains to accommodate all manner of towing, hauling or off-road needs. 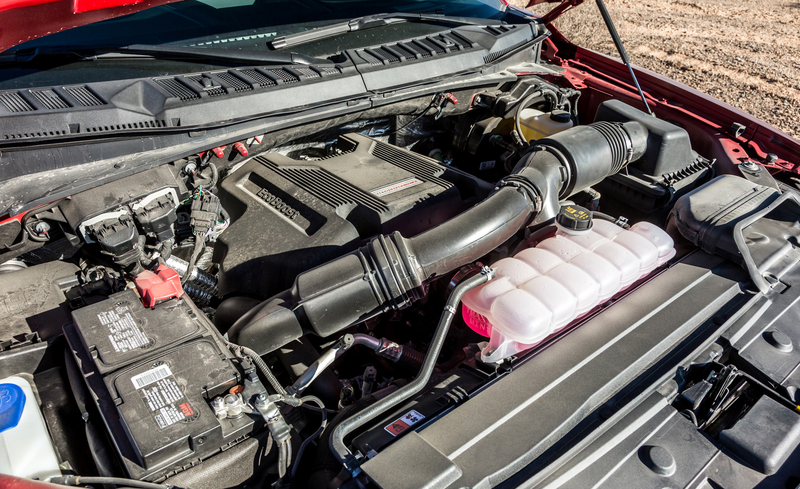 A 3.5-liter twin-turbo V-6 makes 450 hp and 510 lb-ft; it pairs with a 10-speed automatic. 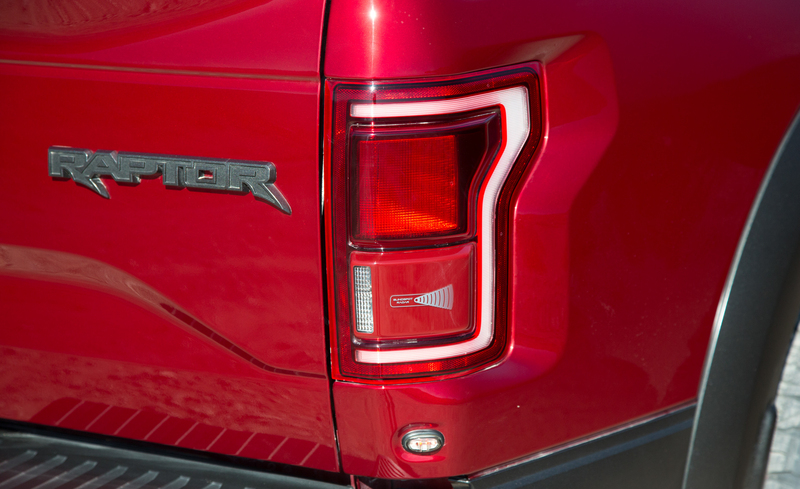 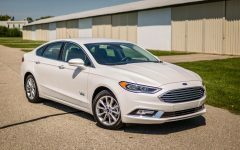 Rated at 18 mpg highway, it’s more efficient than previous models—if that matters to buyers. 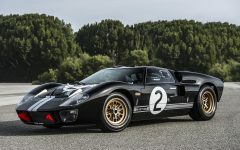 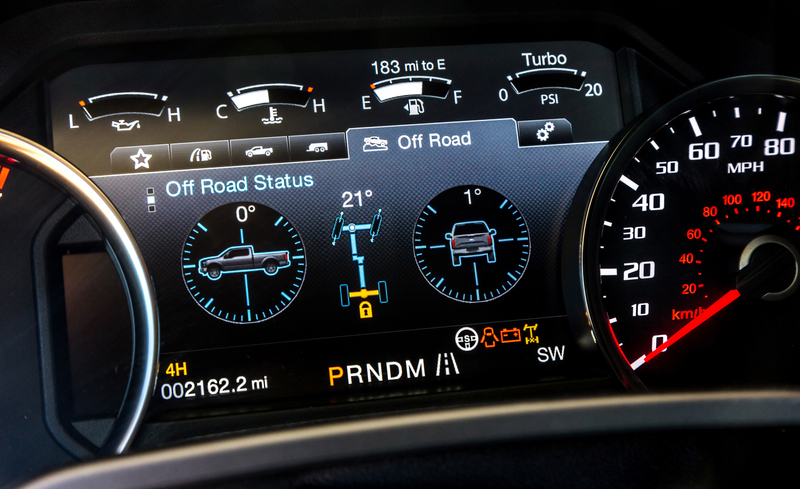 More important: It hits 60 mph in 5.1 seconds. 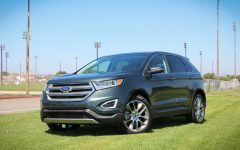 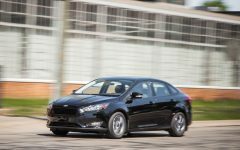 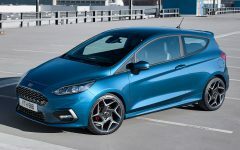 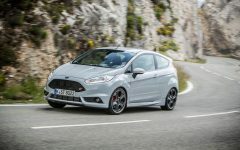 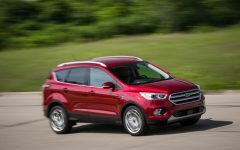 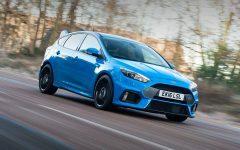 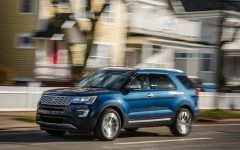 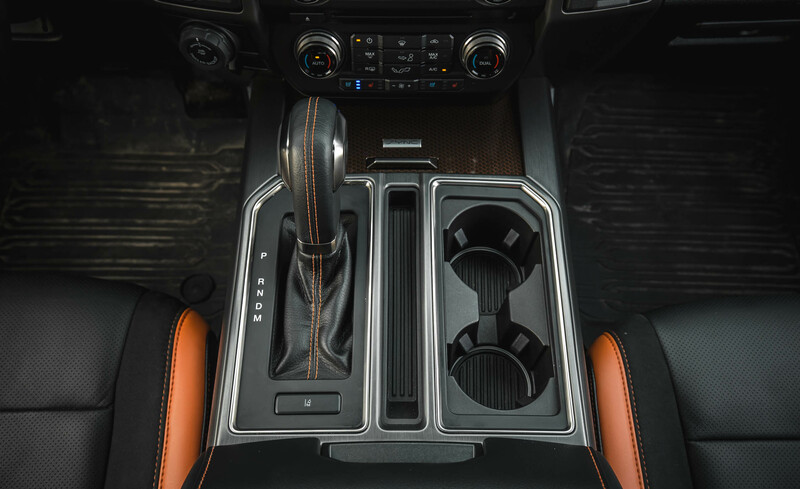 Standard all-wheel drive, which features a locking center diff, can auto-shift to the rear wheels depending on drive mode. 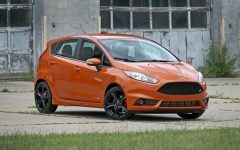 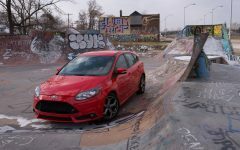 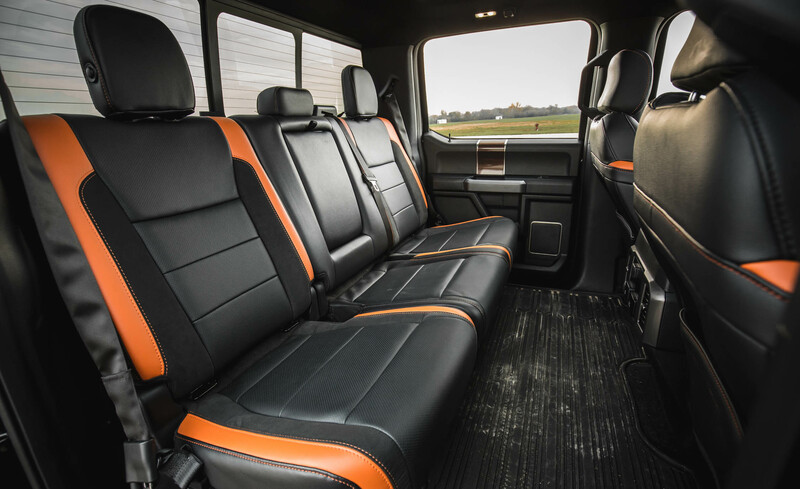 SuperCab and SuperCrew models are offered. 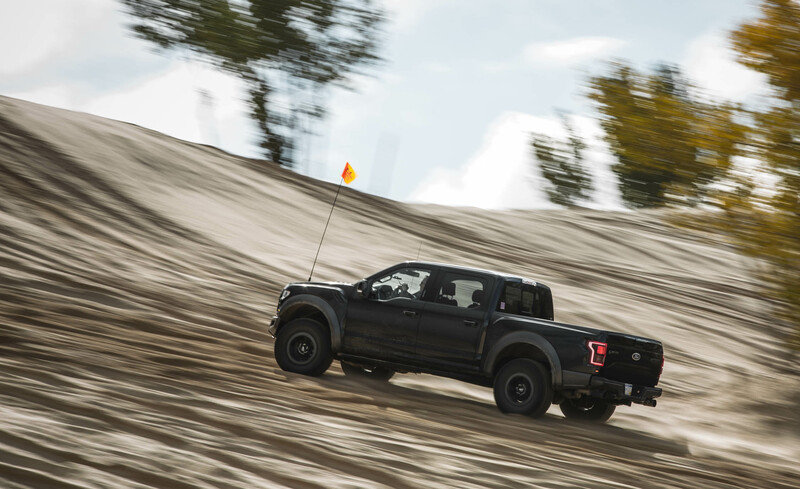 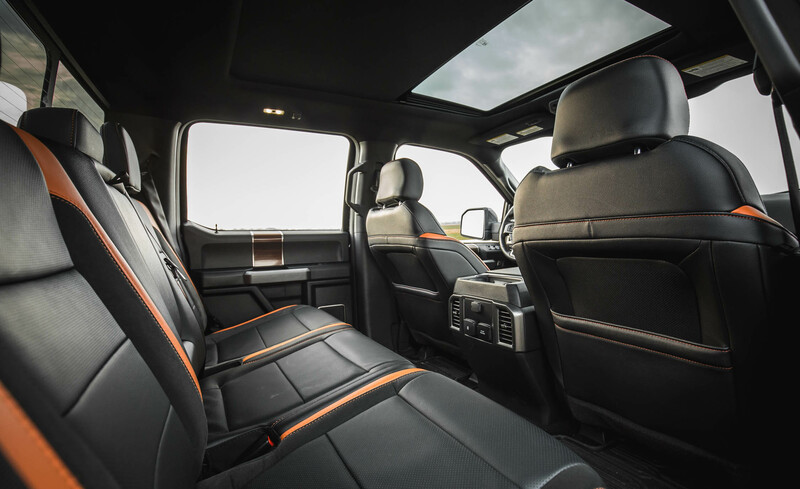 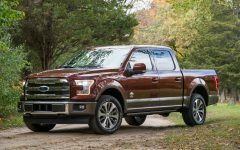 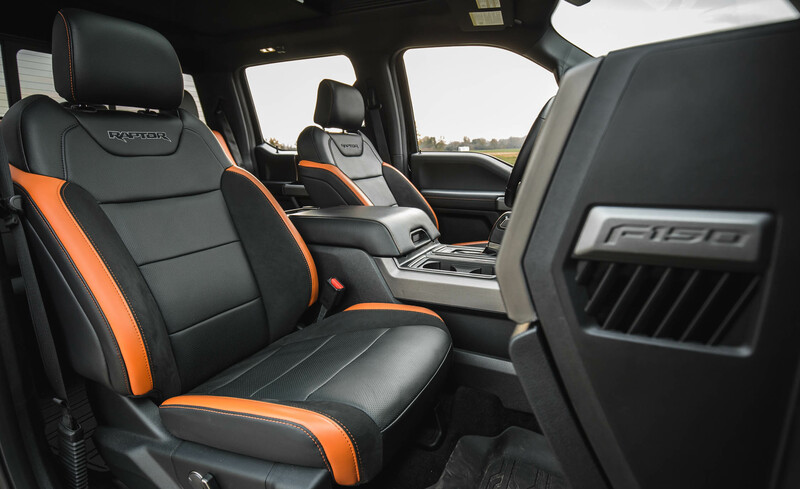 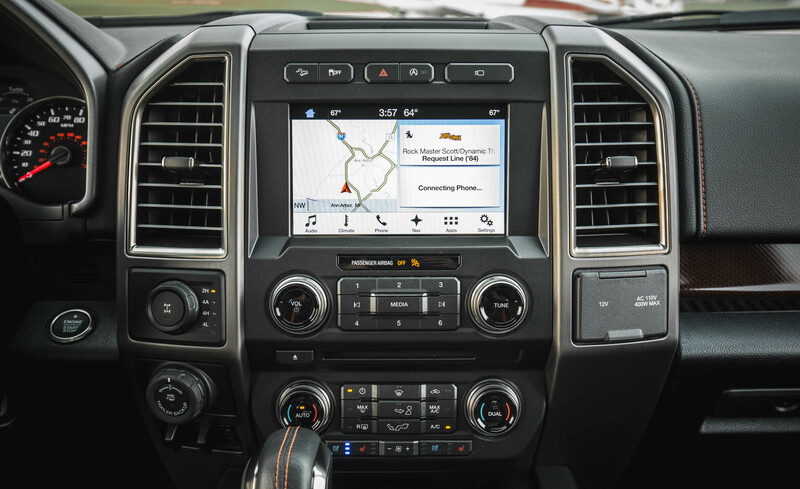 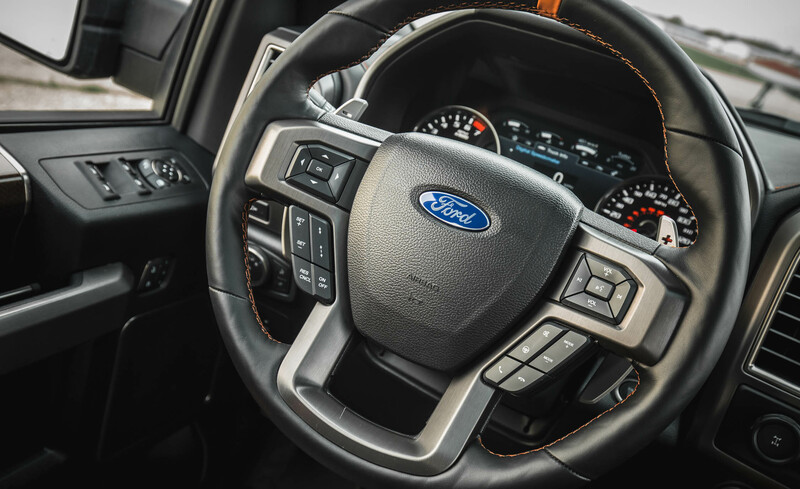 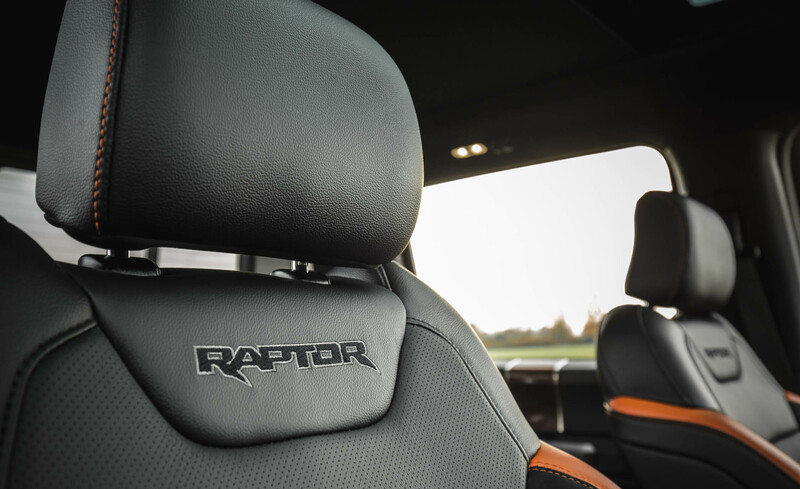 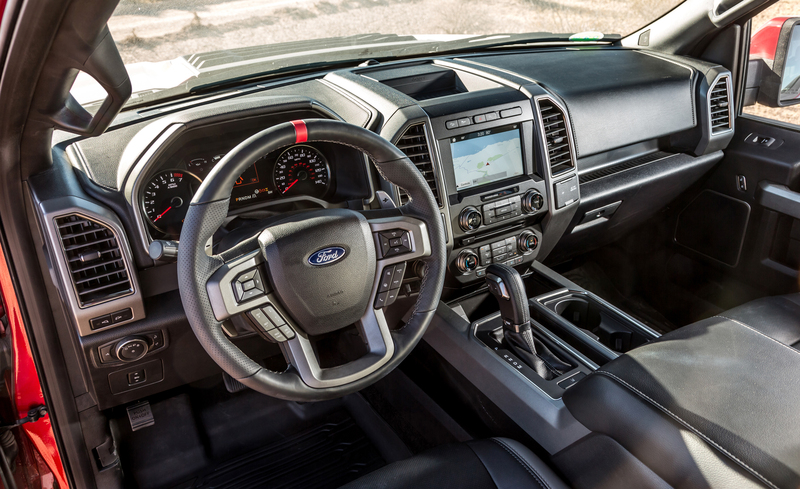 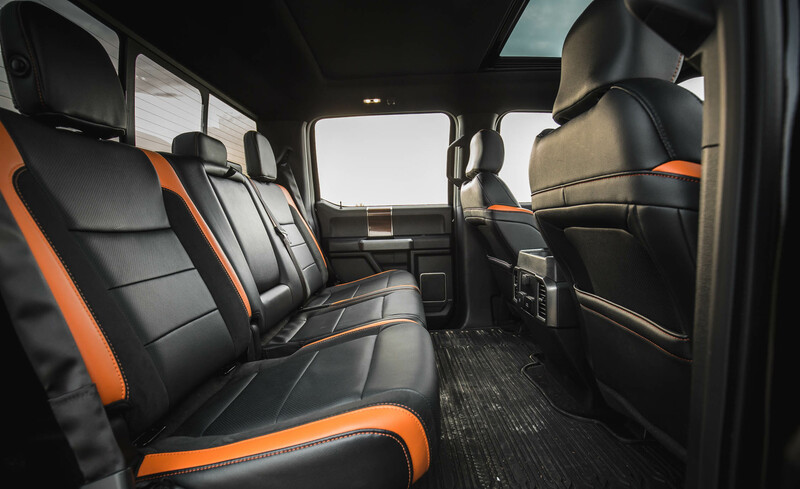 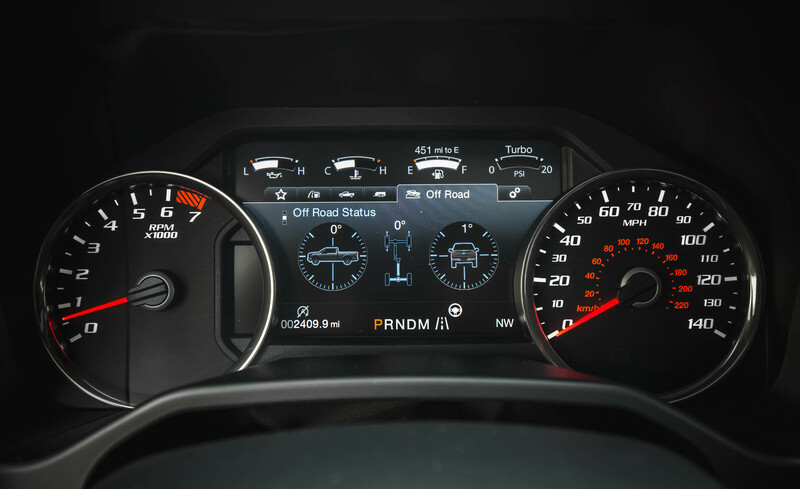 Related Post "2017 Ford F-150 Raptor"